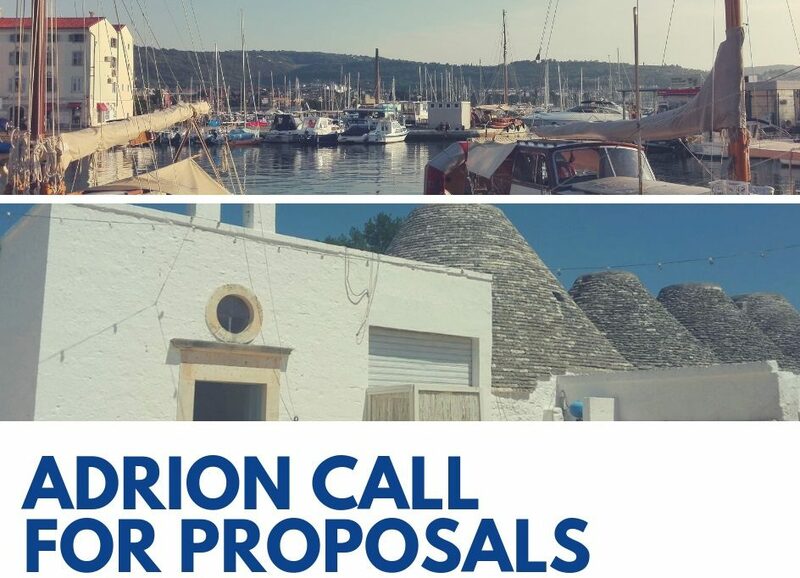 ADRION Programme offers funding opportunities to support transnational projects. Potential beneficiaries can apply through our Calls for Proposals which cover specific sectors on the basis of the Programme Priority Axes. The first call was launched in February 2016 and the second call in Spring 2018. At the moment there are no open calls. Potential applicants will find all the detailed information about each call for proposals once launched in this section of the website. Through our section Cooperation Essentials and Support for Applicants you can have a general overview regarding our rules for project funding.